Patrizio has been practising karate since the age of 6. 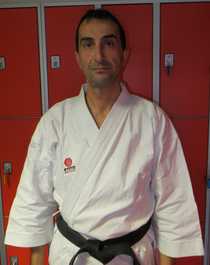 He taught Karate in Italy in his home town for many years, before moving to Swansea with his family in 2003. 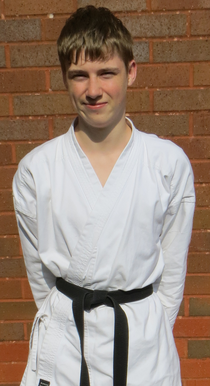 Once in Swansea he established Yoshitaka karate club, which has grown from four students in the first ever lesson to over 140 current students.